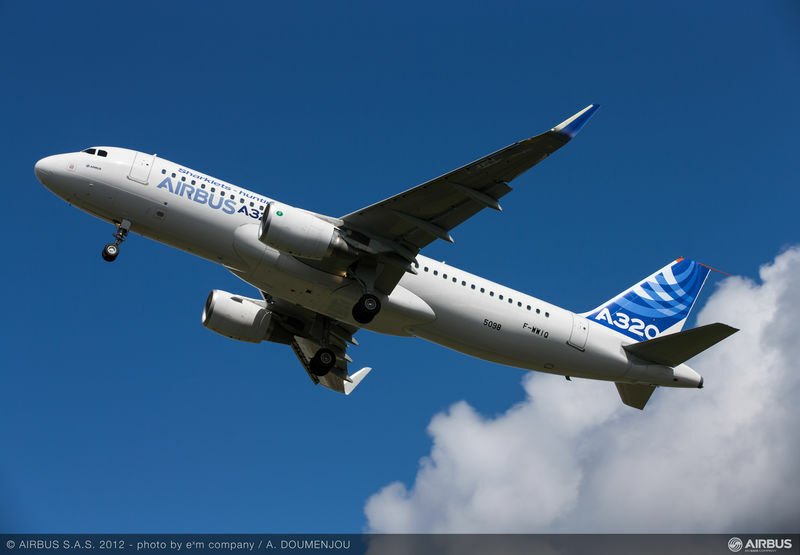 The European Aviation Safety Agency, (EASA) has issued its annual safety review for 2015, a year which would have been fatality-free in European air transport, were it not for the actions of the first officer on Germanwings flight 9525 on 24 March. That pilot’s suicide, which killed 149 others, was the only fatal accident of a commercial air transport aeroplane involving an EASA member state operator in 2015. EASA’s method is to compare a year’s accident and incident numbers with a ten-year average. The review found there were more non-fatal accidents involving EASA member state operators in 2015 than the 10-year average: 24 compared to 21.8. But there was a 24 per cent reduction in the number of serious incidents over the same period, with a total of 58 such incidents compared to 75.8. The 150 deaths in the Germanwings crash raised fatalities above the 10-year average. In non-commercial general aviation, (including flight training), there were 65 deaths, fewer than the 10-year average of 79. Twenty-four glider crashes accounted for 27 deaths, both numbers slightly higher than the 10-year average. Two crashes inflated the number of deaths in aerial work and specialised operations, compared to the 10-year average. These were an airborne collision between two LET-410 aircraft carrying parachutists in Slovakia that resulted in seven deaths; and the crash of a Hawker Hunter at the Shoreham Air Show in the United Kingdom that killed 11 people on the ground. There were no deaths in offshore helicopter operations in 2015, a record that has, sadly, been broken by the crash of an EC-225 helicopter near Norway in April 2016 killing 13. 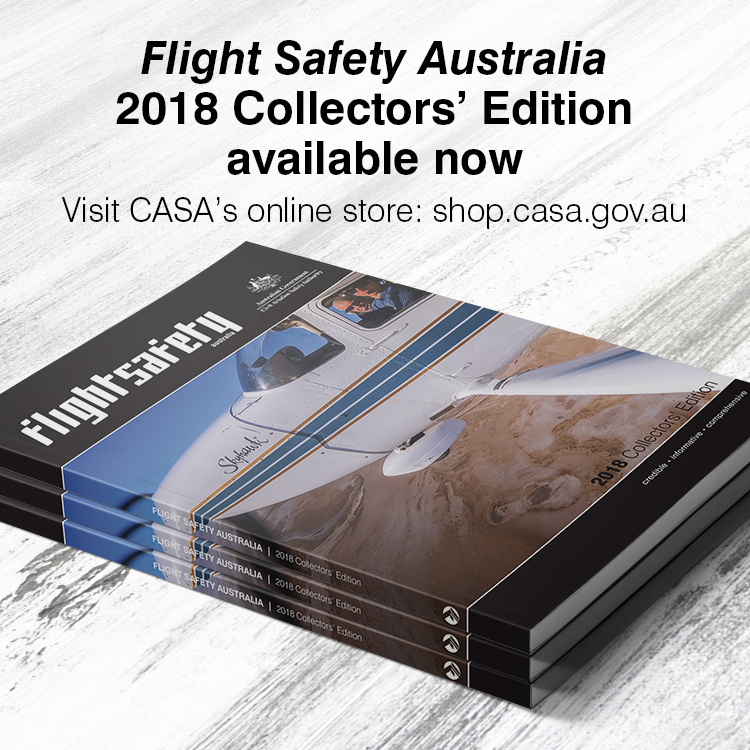 There were two deaths in aerial work/specialised operations helicopter flights and six deaths in non-commercial helicopter flying, which was a reduction of more than 50 per cent compared with the 10-year annual average.